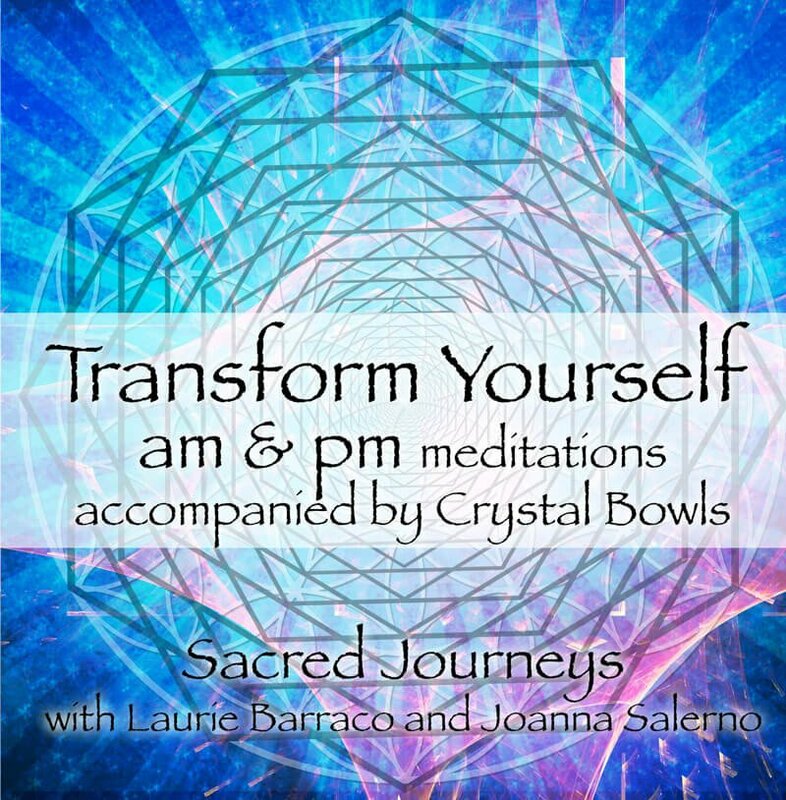 This guided meditation CD brings you optimum healing on a cellular level – accelerating the potential of your body to heal itself with the frequency of crystal bowl therapy and soothing vocals. 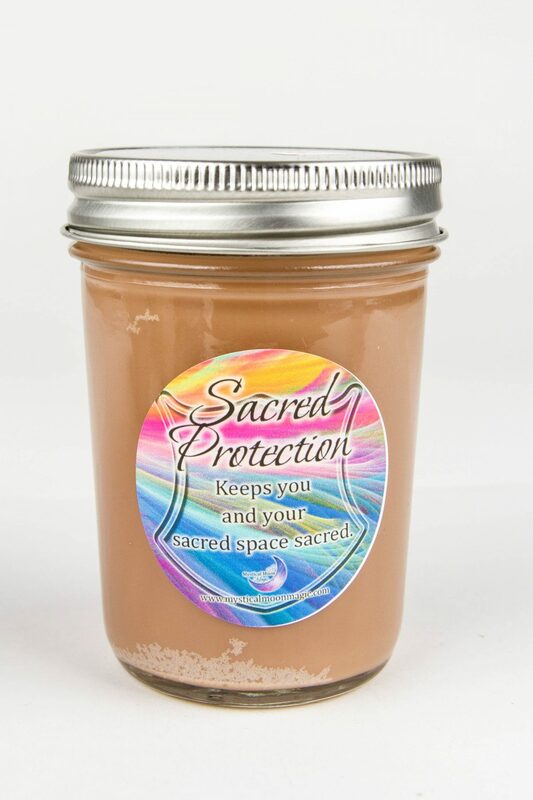 View cart “Archangel Raphael Magical Candle 8oz” has been added to your cart. 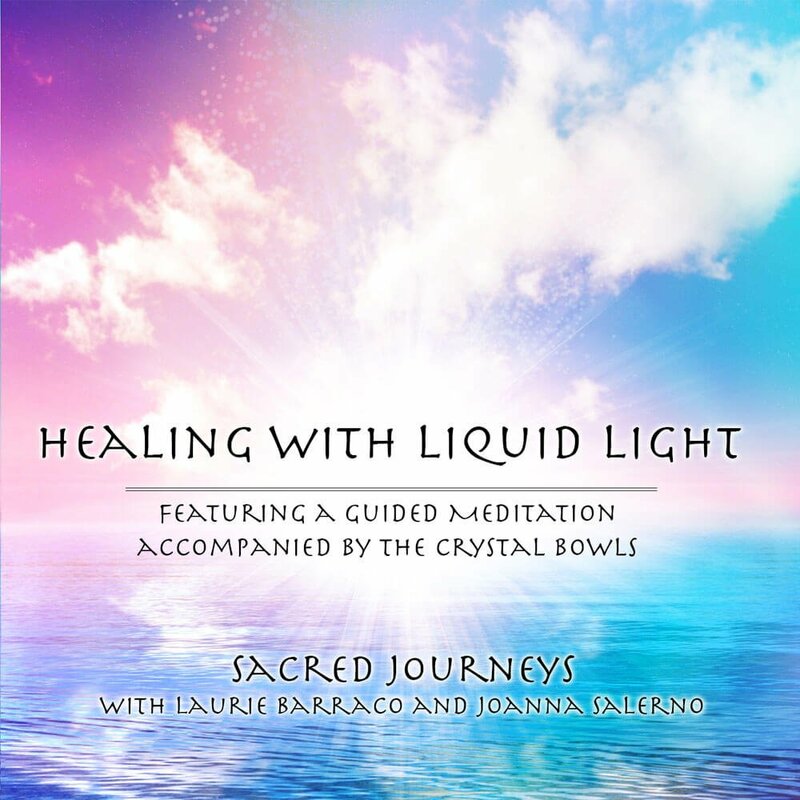 This guided meditation CD brings you optimum healing on a cellular level - accelerating the potential of your body to heal itself with the frequency of crystal bowl therapy and soothing vocals.